The RM5.45-billion project includes the installation of the world’s largest optical fibre involving a 110,000-km line. According to a recent report, Malaysia is to have the fastest Internet access speed with the 5G platform in Southeast Asia via the Enhanced Malaysia International Internet Gateway (EM-IIG) High-Speed Broadband that is expected to be ready in 2022. The region’s Deputy Prime Minister noted that the project, which costs RM5.45 billion, encompasses the installation of the world’s largest optical fibre involving a 110,000-km line. She said the first phase of the project can be expected to be ready in November 2019, with the Internet line linking Pengerang, Johor, to Putrajaya, where consumers can enjoy a speed of up to one gigabit per second. The Deputy Prime Minister, in her speech at the launch of the project, noted that the current speed of 13 megabits per second, it takes roughly 51 minutes to download a 5GB high-definition video but with the implementation of the project, the same video can be downloaded in just eight minutes. 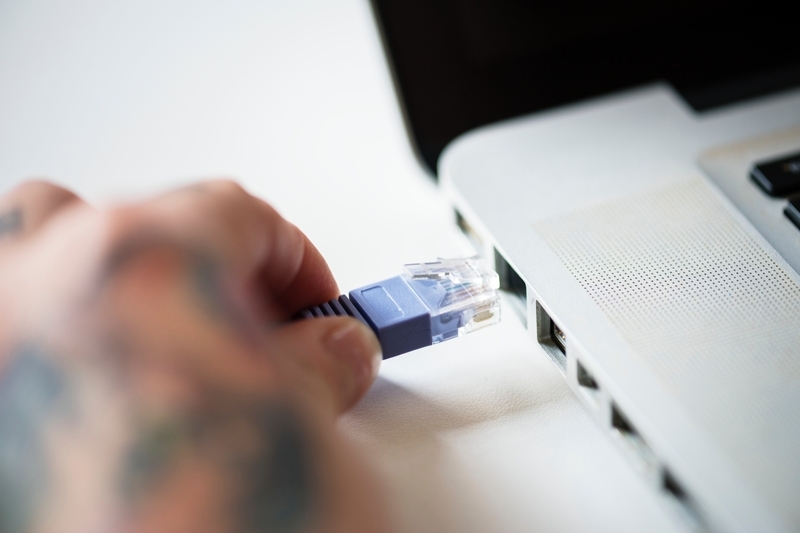 It was also noted that the Internet speed in Malaysia was ranked 48th with an average speed of only three megabits per second and the speed was still considered unsatisfactory. The EM-IIG, which involved the installation of an optical fibre of 150 terabytes, would offer high-speed Internet access at low prices parallel to the government’s preparation towards the Industrial Revolution 4.0, she said. The Deputy Prime Minister noted that the Alcatel Submarine Networks will install a 7,500-km-long submarine optical fibre from the international Internet hub in Hong Kong to Malaysia and extend it to Thailand, Cambodia, Vietnam and the Philippines. The project will benefit people not only in this country but also subscribers from around the world when the cable is connected to the outside world. The government will be providing full cooperation for the implementation of the EM-IIG project as it will, upon completion, assist the growth of new high-tech industries besides generating the economy to raise the country to developed-nation status. The EM-IIG aims to reduce the digital gap between the urban and rural areas, she said. As a social responsibility initiative, the company would provide free high-speed Internet service to all government schools, hospitals and health clinics as well as public universities nationwide, the Deputy Prime Minister. This announcement is compounded by the recent news that Malaysia has no plans to ban the 5G rollout by a major multinational telecommunications equipment company. While the telecom equipment company is currently banned from rolling out 5G in some markets which include the United States, Australia and New Zealand, it has repeatedly denied such claims and they had challenged those that made the allegation to show proof of security threats. When Malaysian Prime Minister, was asked about the concerns, he mentioned that the company has not been found to have done any wrongdoing in the country. Malaysia will not be following other countries without any basis. In a dialogue session at Oxford Union in the UK, the Prime Minister reportedly stated that the country has identified any reasons for which the company should be banned in Malaysia. It was also noted that Malaysia has to study and find out whether there is a basis for the action they took against this company. It is of significance that the telecommunications equipment giant agreed to security demands to address risks found in its equipment and software. The company currently has secured more than 25 commercial contracts and they have shipped more than 10,000 5G base stations to date.